Sleeveless T-shirt and round neck, in soft cotton, microfibre and elastane. Seamless. 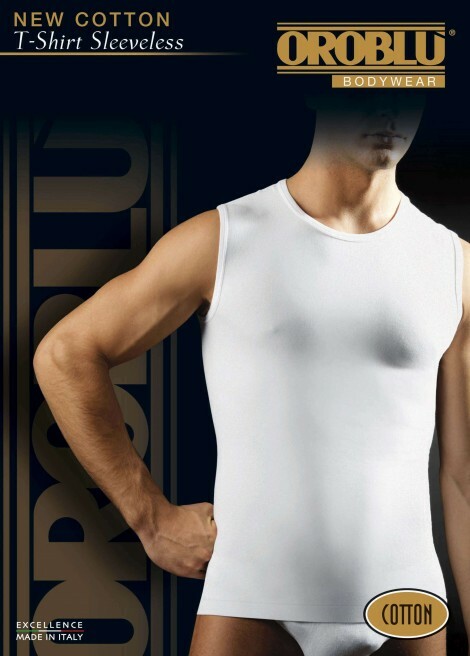 Sleeveless T-shirt and round neck, in soft cotton, microfibre and elastane.